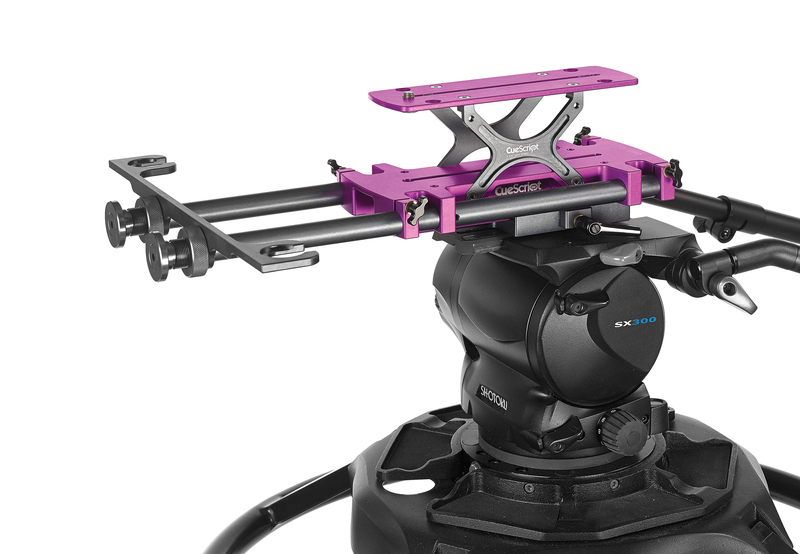 The CueScript Mount Purple has been designed with ease of use in mind, allowing seamless setup and balance without the use of tools. 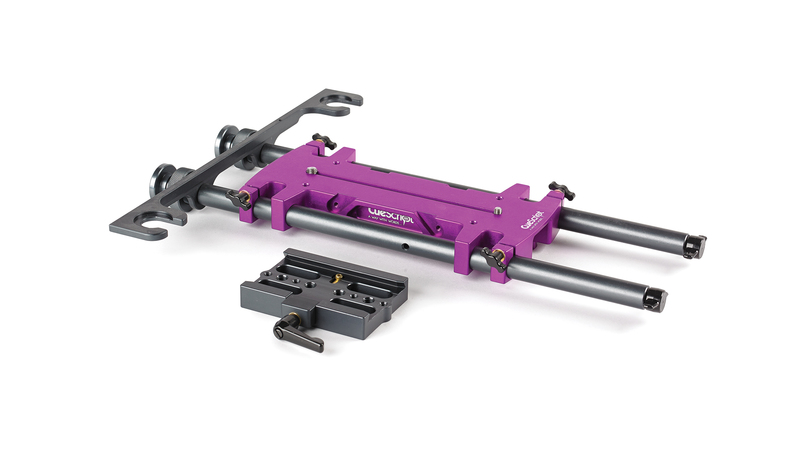 A quick release camera plate forming is machined into the Mount Purple so fiddly screws are a thing of the past! 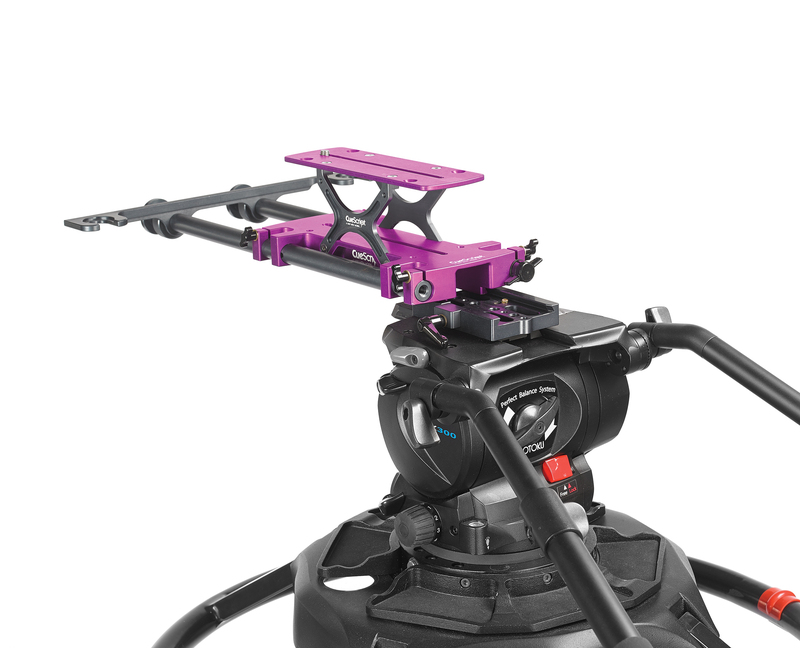 The CueLock feature provides easy, fast and secure mounting, with full adjustability for all fluid heads. The Mount Purple also acts as an additional heat sink to help dissipate the heat generated by the monitor, aiding monitor longevity. 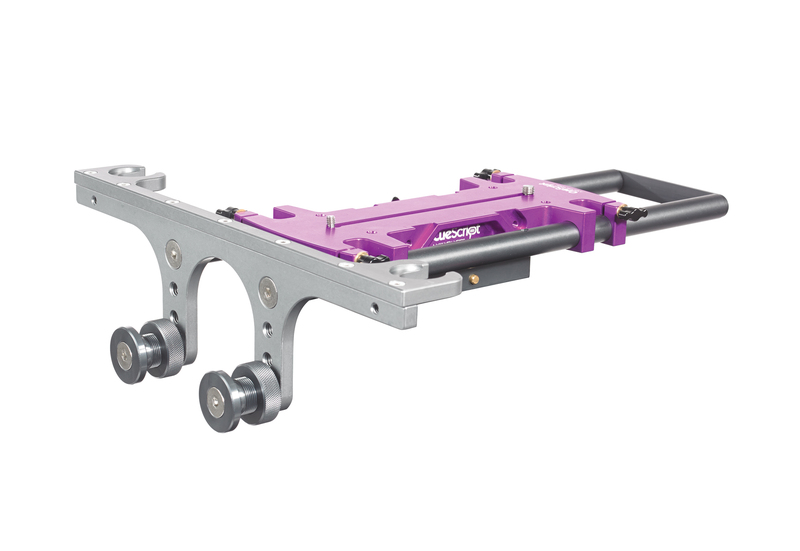 If required a matching riser plates can be attached to the Mount Purple. These riser plates are sold separately, in 3 different heights. Our equipment and experienced, professional and friendly team are available for hire worldwide.